It’s time to get Unreal! In this weekend course, we will look at how to get started with using Unreal Engine 4. The first day is focused on the background of Unreal, what it’s capabilities are and how it is being used in gaming, virtual reality, video, vfx and more. Day one ends with an interface tour and navigation. On the second day we will import meshes and textures, build materials, and look at the blueprint visual programming system. At the conclusion of the course students will have built a scripted environment to interact with. No prior experience is necessary but students are required to bring a laptop with the latest version of Unreal installed. 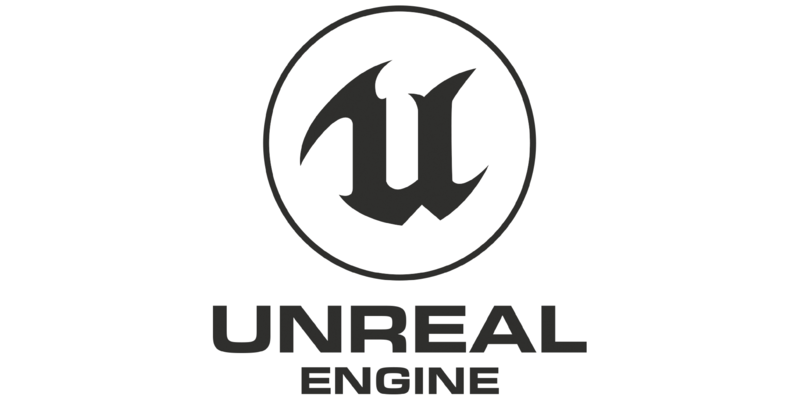 Sign up for an account at www.unrealengine.com and download the software for free. Intro to Unreal Engine 4 is taught by Matthew Rader, half of the director duo Reed + Rader. With the Unreal Engine, he makes 360 films, gifs and virtual reality experiences set digital environments. His work is fun, colorful, wild and lets viewers escape to magical worlds where cats are ridable and dinosaurs dance. He has worked commercially for clients such as Nike, Adidas, Stella McCartney, MTV, MasterCard, Diesel, Snapple, and many more. He lives with his wife and partner Pamela in Brooklyn and are Mom and Dad to 5 cats, basketball fans, and are farmers on the weekend. Please come with your laptop and charger. Be sure to have the latest version of Unreal Engine installed.